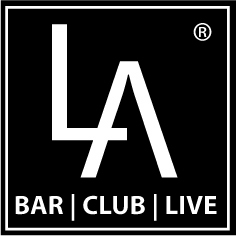 LA Club opened in Summer 2008 billing itself as a bar, club and live venue. LA Club has popular gay and lesbian nights from Thursday to Sunday run by Eden experience. The premises has been a nightclub through many different incarnations so the place is well designed with a large dance floor and good sound system for serious clubbers. 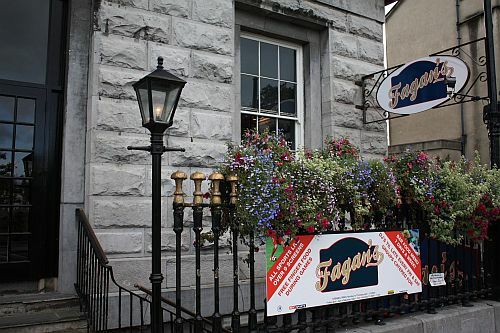 Located on the main thoroughfare in Galway City, LA Club has a large glass fronted balcony which looks out onto Shop Street and gives one of the best views of the pedestrian area of Galway. Eden Experience host weekly gigs including a Friday night lesbian party. LA Club also plays host to a diverse range of theme nights including Karaoke every Thursday night from 10.30pm . Even if you are not Gay, Lesbian or transgendered LA Club is worth checking out.